Cannes is an unforgettable city in France. One of the most well-known places on the Cote D’Azur, Cannes, along with St Tropez, welcomes the celebrities and their glamorous lifestyle, so why not join them on your own luxury yacht charter on the French Riviera? 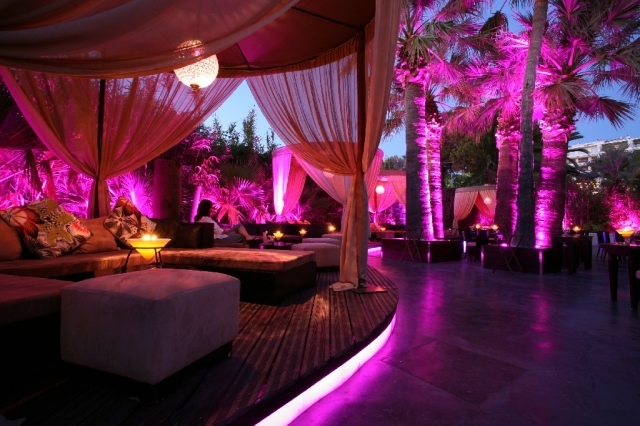 Have a taste of the high life, and make a stop in Cannes one evening for an unbelievable night out. meat or fish dish, or want to try a more exotic plate of Asian cuisine. At midnight, it is like a reverse story of Cinderella – this is not the time to head home! Le Bâoli transforms itself from restaurant to nightclub, and they are ready to party with you until the early, or rather late, hours of the morning. 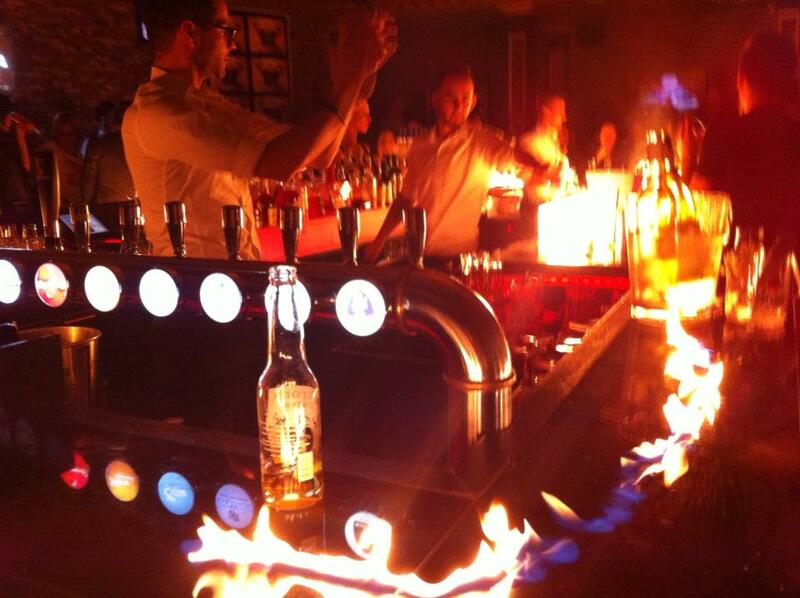 With a pumping beat accompanied by live percussion, dancers and flaming bar tops, Le Bâoli is an experience like no other! the flybridge makes an excellent spot to relax in the sun with a cocktail in hand. 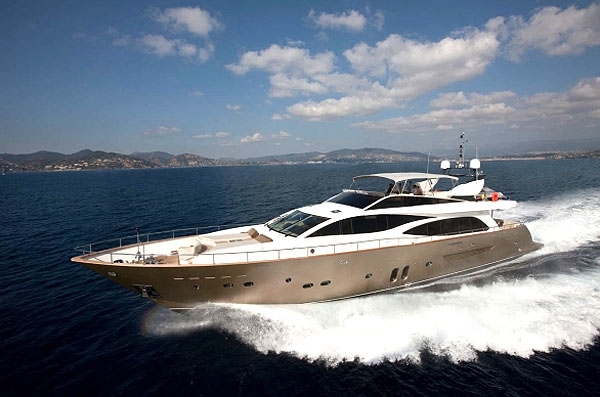 Available to charter from €54,000 per week, your experience of the French coast on MAYAMA will be unlike no other. Looking to explore the French Riviera? At www.boatbookings.com, we welcome everyone from sailing professionals to complete novices and will help you at every step of the way to make your dreams a reality. We have a team of highly skilled professionals who are extremely knowledgeable in their destinations and will be able to help you with any questions you may have.